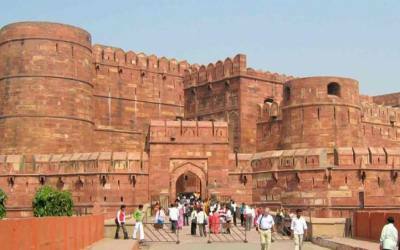 "The Land of the Kings" and the home of the Rajputs, a group of warriors who have controlled this part of India for about one thousand years in accordance with code of chivalry and honor similar to that of the medieval European knightss. Geographically Rajasthan has a mixed character. In the southern part there are the Aravali hills, northwest and south is connected with Thar Desert. There were more than 18 different states in Rajasthan in medieval India who was never united. All the state contented not only for power but also in development of arts and architecture as a result of which we can see different castles and palaces, fort and fortresses and temples. Mughal arts and architecture also entered as the Mughals invaded some part of Rajasthan. Rajasthan is also rich in language, customs and costumes, fairs and festivals and people are friendly and hospitable. 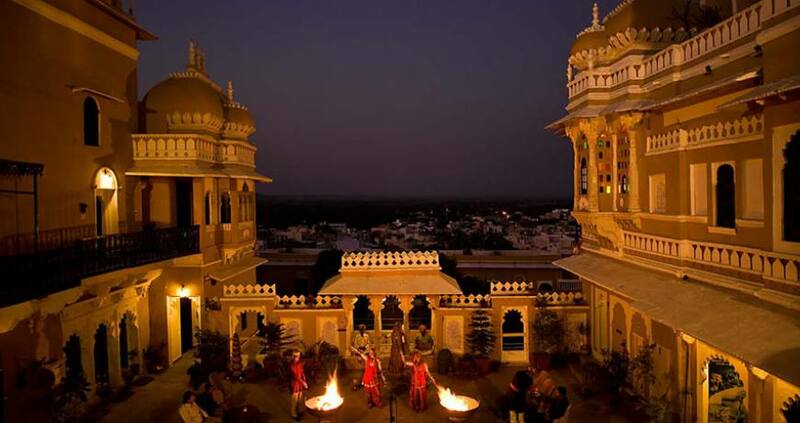 The trip of 14 days in Rajasthan gives you a romantic feeling as you enjoy the luxurious life of the Maharajas. You will drive and enter Rajasthan’s semi desert region of Shekhawati. It is popularly known as ‘The open air art gallery’ famous for its pained Havelis. Visit to some of the Havelis in Nawalgarth. Approximately 5 to 6 hrs drive. Overnights in Mukundagarh or for the economic trips: Nawalgarh/Mandawa/Junjunu. Jaisalmer is rising from the heart of the Thar Desert like a golden mirage. This magic, incomparably unspoiled city has been dubbed ’The golden city’ for its golden sunsets on the yellow sand stone mansion. 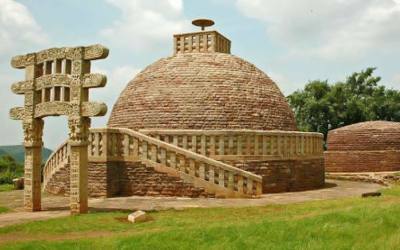 The merchants built magnificent houses and exquisitely carved Jain temples within this fortified town. Free afternoon. The 500 hundred year old Marwar state capital is believed to be founded by the descendent of Rama, the epic hero of Ramayan. 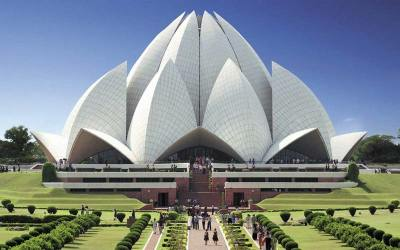 This is the second largest city of Rajasthan. The massive Mehrangarh fort looms on the top of the rocky hill with panoramic view of the blue colored city below. Half day here is enough to cover the sightseeing of tourist interest. 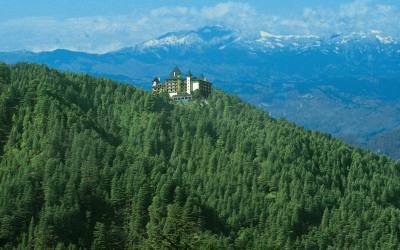 Overnights in Rohert Garh or Luni is possible in an excellent 4 star heritage hotel.